It is our privilege to work with so many food producers who truly have a passion for fine foods. They entrust us to handle their sales, marketing and distribution which we don’t treat lightly. The trust and friendships we have developed with our suppliers helps to keep us focused giving them the very best representation possible. Each of our respective suppliers have their own individual ‘story’ and sharing this story with people is one of the more enjoyable aspects of what we do. Our customers are wide and varied and each one unique. 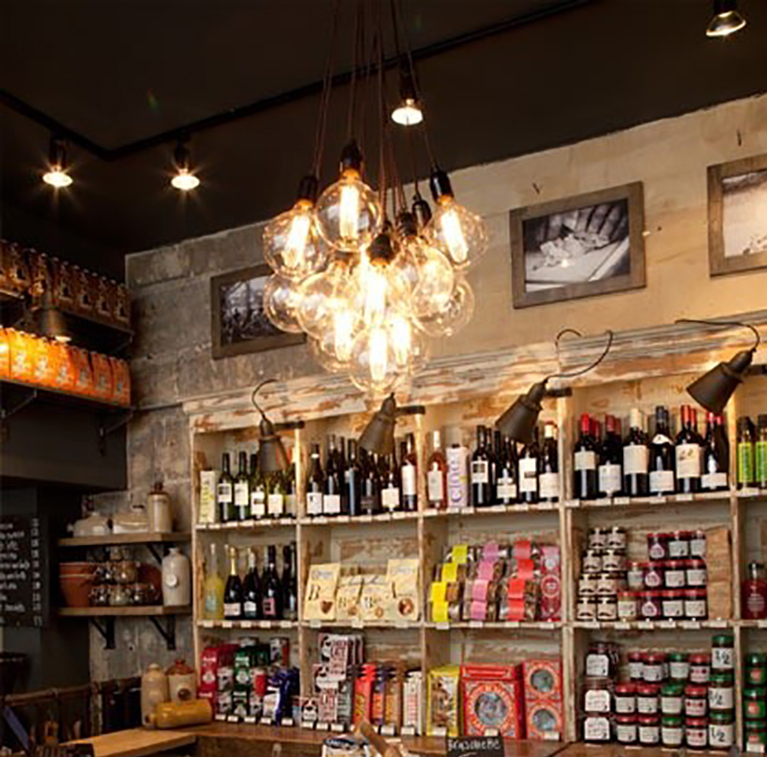 From select delicatessens, independent grocers and corner general stores, quality butchers, fruiterers and fishmongers, health food stores and organic shops, discerning hotels, restaurants and caterers, hamper companies, florists and iconic tourist outlets. One of the fantastic benefits of what we do is that we are continually invigorated by dealing with retailers and foodies who have a real passion for great food and in-turn care for their customers.